Delivered at home or at your office. Available in your Apple kiosk. Accessible on your tablet, smartphone and personal computer via the Zinio application. Our Customer Care sites are highly optimized to mirror the look and feel of your website. 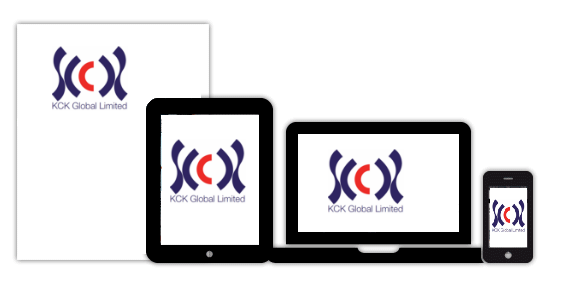 Our solutions and systems help you manage all your digital and offline subscription needs. Partnering with best of breed technology is a must in today's competitive environment. 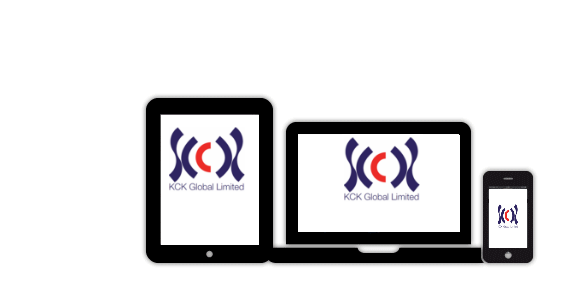 KCK Global is a leading provider of outsourced transaction processing, e-commerce and database management serving business solutions to media companies. If you are not satisfied with your subscription, you can cancel at any time and receive a full refund of copies not received. want to change your current subscription? We help our customers stay competitive by providing cost-effective outsourcing solutions by adding value to every customer relationship through best-in-class service and latest technological solutions. 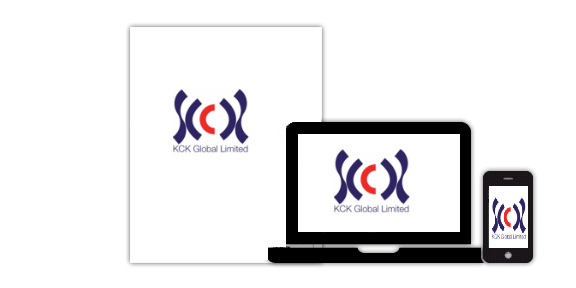 © 2016 KCK Global Limited. All Rights Reserved.